2014 was kind to us in the way of travel. Steve had his normal hockey travel schedule, which in 2014 had him bouncing on and off buses from Ontario to Texas and back. And when he was on the road, I had my own road trips down to my parents' house on Lake Huron. Despite being only 3 hours west of Toronto, it was a welcomed "vacation" from the busy city life. Missing our Alaskan adventures, we disconnected and went canoe-in camping in Algonquin Provincial Park. And last, but definitely not least, thanks to all of that crazy hockey travel the past few years, we were gifted with enough air miles to fly us back to Alaska, with a quick pit stop in Seattle on the way home. Now that hockey doesn't dictate our schedule 8 months of the year (which I'll admit, I'm still a bit sad about), I would love for 2015 to be filled with many small weekend trips and staycations. Collingwood, Ontario - As a hockey player, my husband was focused on one sport and one sport only every winter and was never able to go skiing or snowboarding. This winter, if we ever get enough snow in Ontario, we're hoping to change that. The mountains in Collingwood may not be what we were used to in Alaska, but at just over an hour from Toronto, we'll take it. Algonquin Provincial Park, Ontario - We had such an amazing time on our canoe-in camping trip to Algonquin last summer that we plan to make it an annual event. Just hoping we can convince our urban friends to trade in their iPhones for the sounds of loons and a crackling fire for a few days. 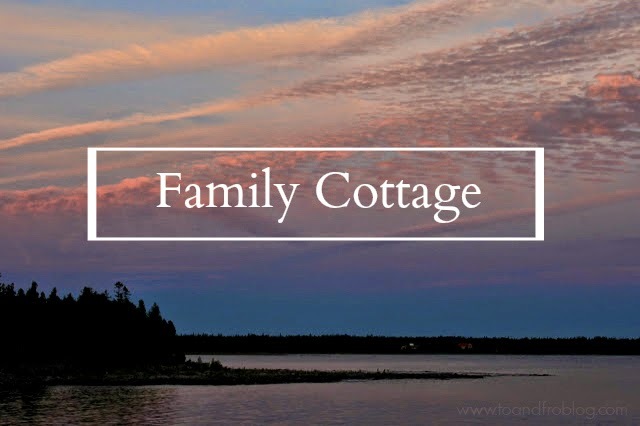 Family Cottage, Ontario - It's sad to think that in the past 5 years, I can count the number of times I've been up to our family cottage on one hand. I'd like to make a trip or two up this summer, maybe even throw in a little scuba diving at Fathom Five National Marine Park if I'm lucky. 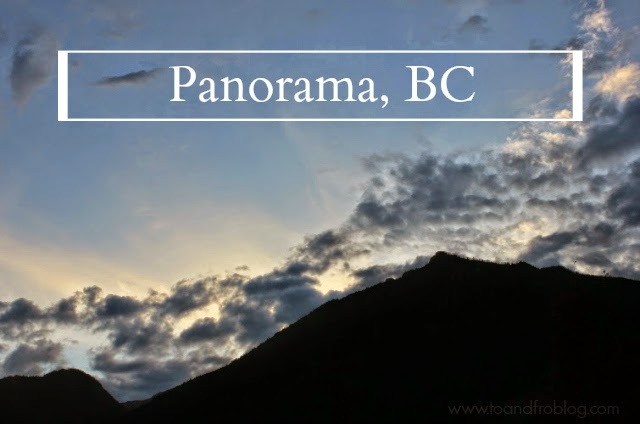 Panorama, British Columbia - If time and funds allow, I would love to go back and visit my sister in BC before her gypsy soul takes her on her next adventure. Maybe throw in a little skiing on a real mountain as well. But, if I don't make it back out there, I will just make sure to kidnap her when she's home in May so that she can't leave again. Montreal, Quebec - I'm kind of embarrassed to say I have never ventured east of Ontario. I would love to road trip to the East Coast of Canada one day, but until then, I think a weekend trip to Montreal will have to do. At just over 5 hours drive from Toronto, it makes the perfect long weekend trip. Plus, we're planning on working on our French, so its very fitting. 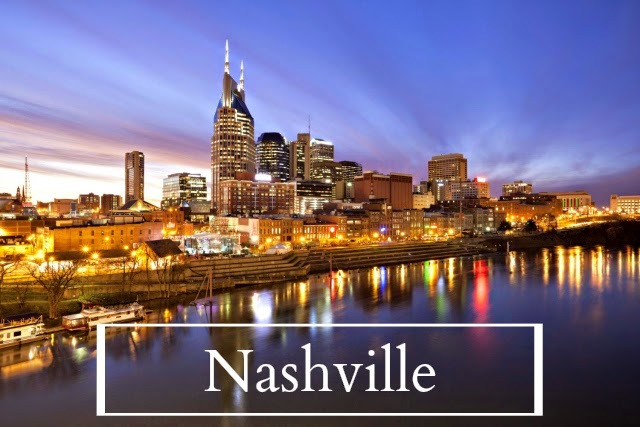 Nashville, Tennessee - This trip may not happen for a few years, but I can dream. 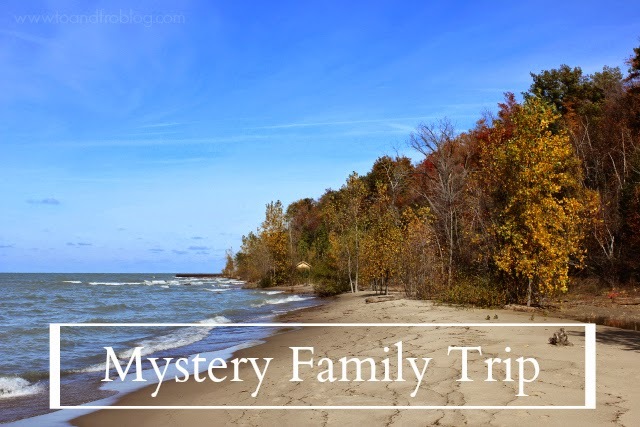 Mystery Family Trip - My dad is retiring this summer, and to celebrate he's taking my mom, us kids and our significant others on a mystery vacay. They have done such a good job of keeping it a secret that I don't even have a sniff of where we might be heading. Which is also driving me nuts. Sadly, the only thing that is not on this list is Alaska. But we'll save that, and our pennies, for 2016. What's on your travel wishlist for 2015? Linking up with Runawaykiwi, Around the World in 80 Pairs of Shoes and Adventures of a London Kiwi. Sounds like a bunch of great travels. So exciting that you are going on a mystery trip- I'm excited to hear about it! Hopefully they'll give you some clues ahead of time so you can pack and research things to do! Montreal is one of my favorite cities!! Sounds like to have some awesome fun and beautiful adventures on your hand! Excited to read about the "mystery!" Algonquin looks beautiful, and your mystery trip sounds intriguing! 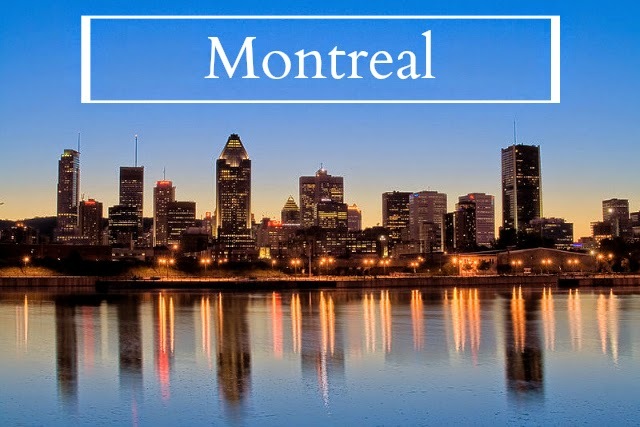 My mum's family is from Montreal and I'm there several times a year, although I can forget how amazing it is at times, it's a great travel destination for sure. Montreal is so much fun, you must go! Ah just found your blog via the travel link up and really glad I stopped by! 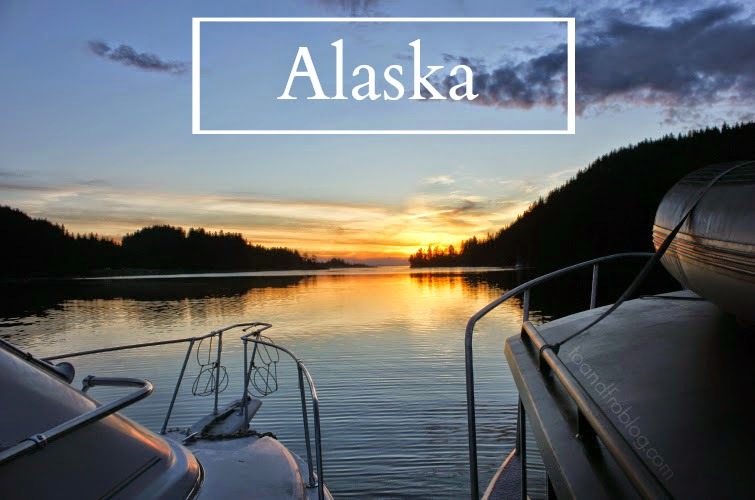 I'm planning a trip to Alaska (via Seattle) this year and will take my time going through your posts. I visited Montreal by train from Toronto a few years ago and I found it a really stress free way to travel (plus free wifi always helps). Collingwood is on your list :) v exciting! I wouldn't mind going back this summer. We are hoping to visit Alaska for New Year next time. We loved Seattle when we visited a few years back, such a great city and so relaxed (we also had perfect sunshine and random strangers in the street would stop us to tell us that this weather wasn't normal - it was such a giggle). 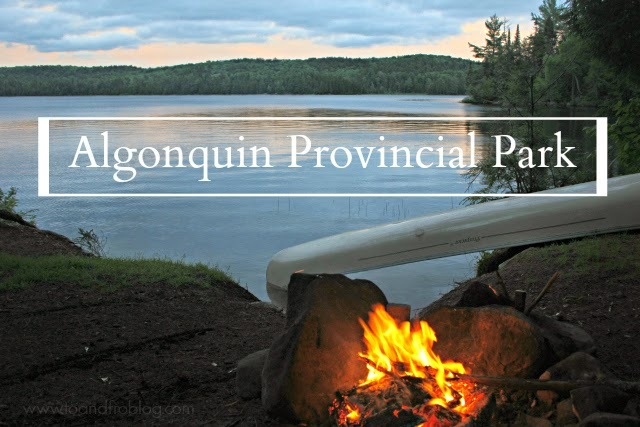 Algonquin Provincial Park looks stunning and you're the second person to mention the park in the link up which is awesome, love discovering new hidden treasures and there is nothing better getting back to nature. While I love 5 star hotels, I do love camping under the stars and just get back to nature. 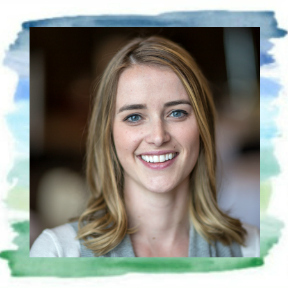 Such an incredible wanderlust list - I am seriously green with envy! 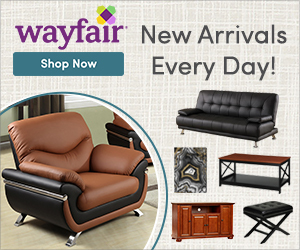 A great travel wishlist! I love the diversity of it! Oh I hope you'll love Montreal! I miss it so much when I'm away! We are going to Nashville in May. My MIL & SIL's just moved. Let me know when you go there. As of right now, we are only 6 hours away. 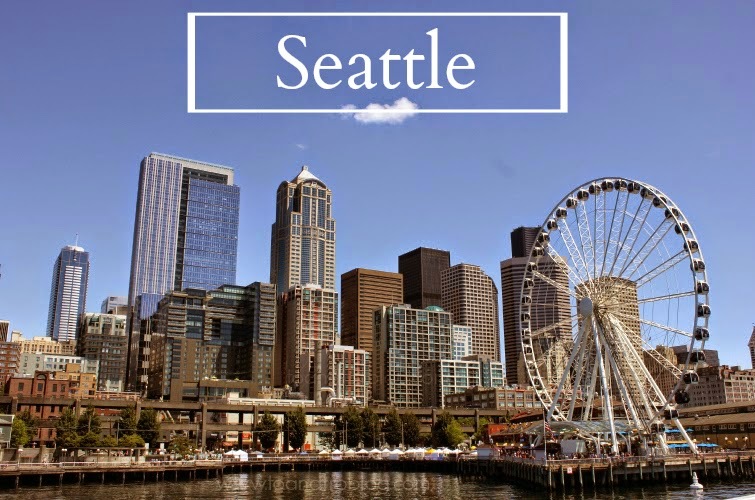 Seattle and Alaska are two of my favorite places! My husband used to be stationed in Seattle with the US Navy and we took a trip to Alaska from there. I am dying to go back to both places! Looks like 2015 will be a good year for travel for you -- I love surprises, so a mystery family vacation sounds amazing to me! !